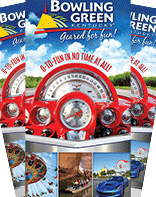 Hours and prices vary by event. 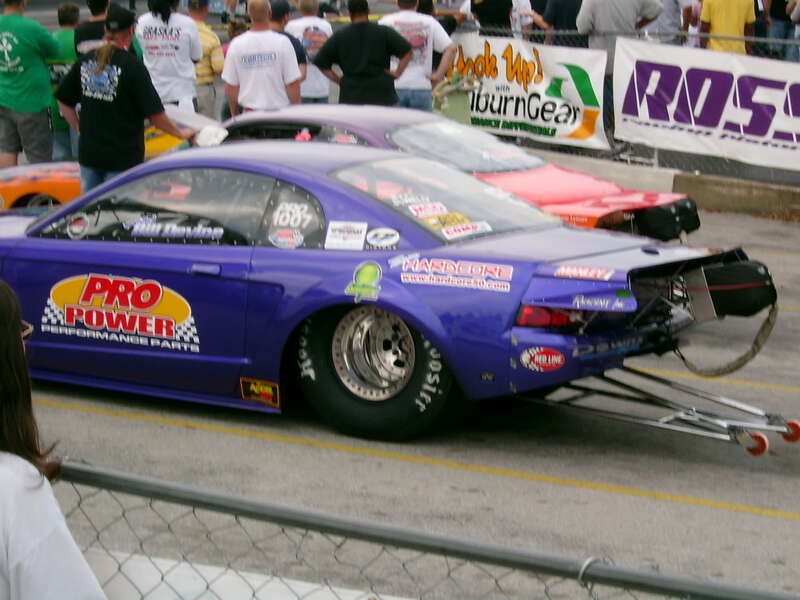 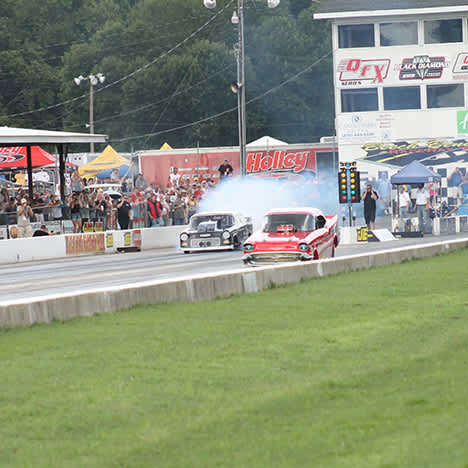 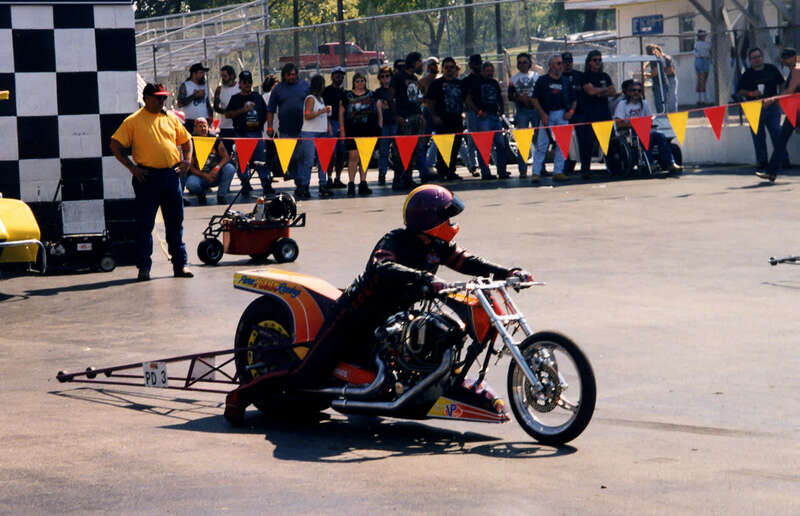 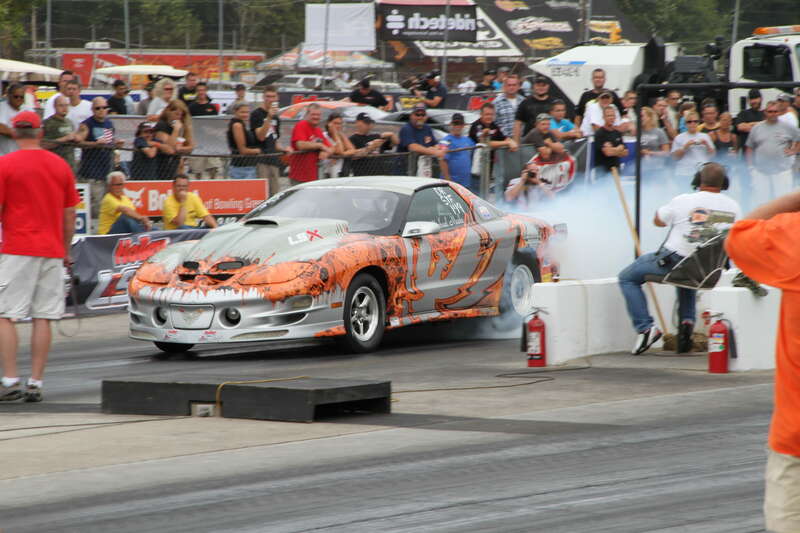 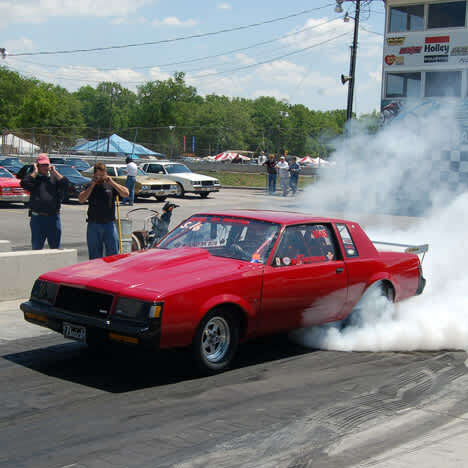 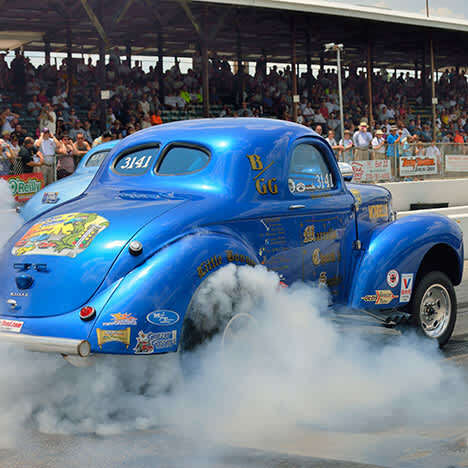 Watch racing on one of America's oldest, continuously operating drag strips at this nationally recognized quarter-mile drag strip! 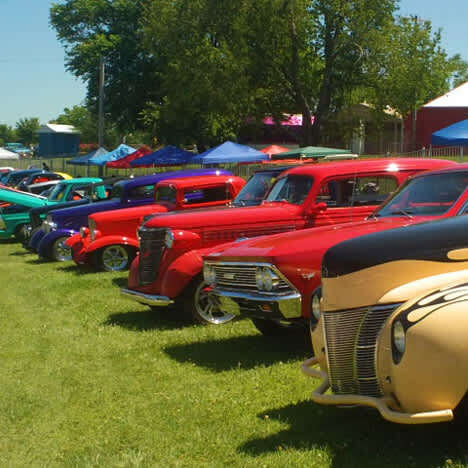 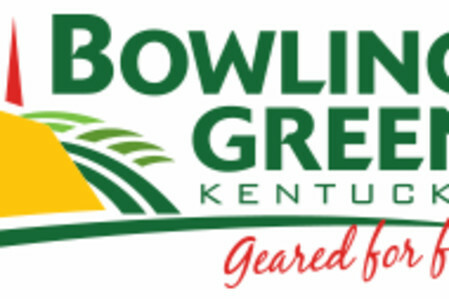 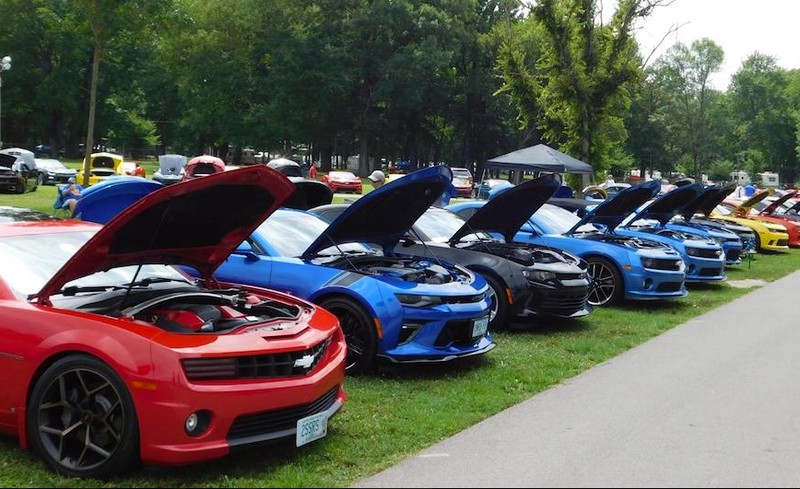 Host of dozens of national automotive events each season including the Holley National Hot Rod Reunion, Danchuk Tri-Five Nationals, and Goodguys Nostalgia Nationals. 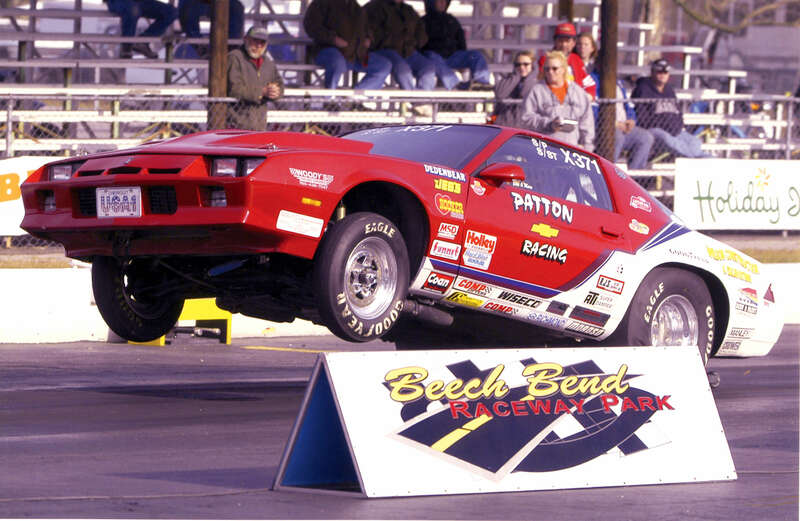 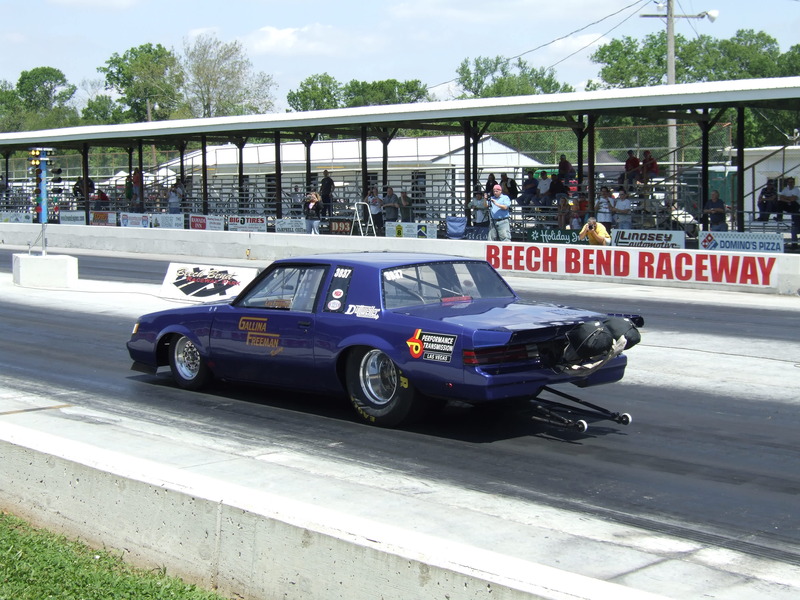 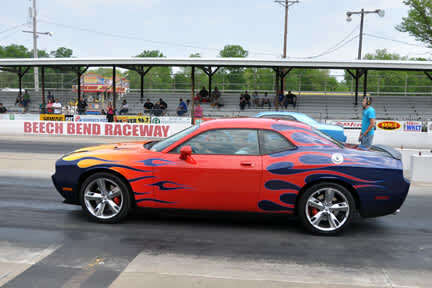 Beech Bend Raceway opens for the season each March and runs through November. 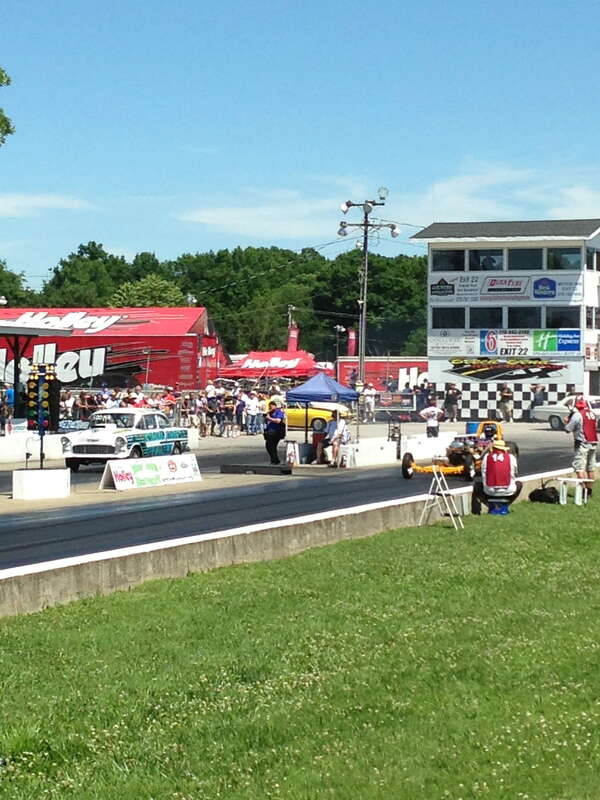 Additional spectator opportunities include NHRA drag racing on Sunday afternoons and Fun & Grudge racing on Tuesday and Saturday nights. 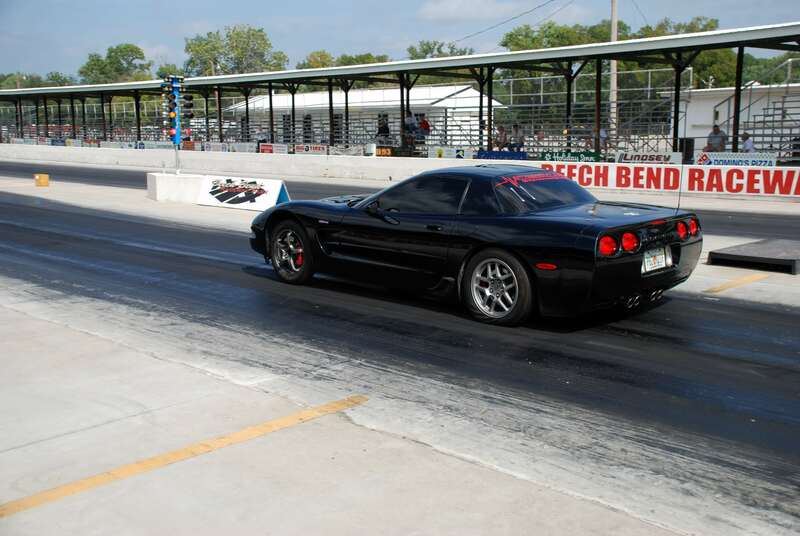 Complete schedule online.